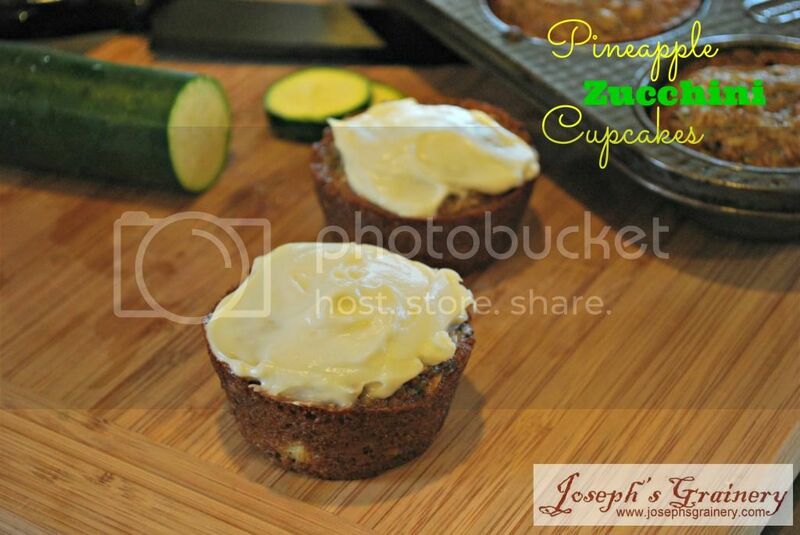 What could make a Pineapple Zucchini Cupcake even better (and better for you)? Whole Wheat Flour added to the recipe makes these cupcakes at least halfway healthy. 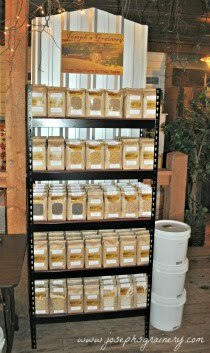 With the bounty of the gardens ramping up, it's time to get those zucchini recipes honed in and ready to go, because you know, even if you don't have a garden of your own - a zuke or two will end up on your doorstep. So here's a tasty way to use up some of that zucchini. Directions: Preheat your oven to 350°. In a large bowl, combine flour, sugar, coconut, baking soda, salt, and spices; stir well. In a medium bowl, combine oil, eggs, and vanilla; stir well. Add grated zucchini and pineapple; mix well. Fold wet ingredients with the dry ingredients. Spoon batter into cupcake tin. Bake at 350° for about 23 minutes, or until a wooden toothpick inserted in the center comes out clean. Cool completely on a wire rack. To prepare frosting, beat together cream cheese, powdered sugar and vanilla until smooth. Spread frosting over the cupcakes once they are cooled.